and others appears to be gaining momentum. The individual concerned is Gertrude Neumark Rothschild, a retired University of Columbia professor, who currently holds an emeritus chair there. 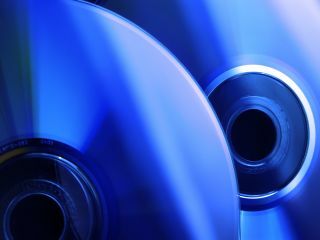 Rothschild claims Sony and around 30 other electronics companies are illegally using her intellectual property in various Blu-ray products and some related areas. According to a her legal team, the basis for her claim is a 1993 US patent granted to her that, "covers a method of producing wide band-gap semiconductors for LEDs ... in the blue/ultraviolet end of the spectrum." In other words, Professor Rothschild could be due a sizeable slice of the £3.5 billion worth of products using such technology due to be sold over the next year. Sony declined to comment on the action.